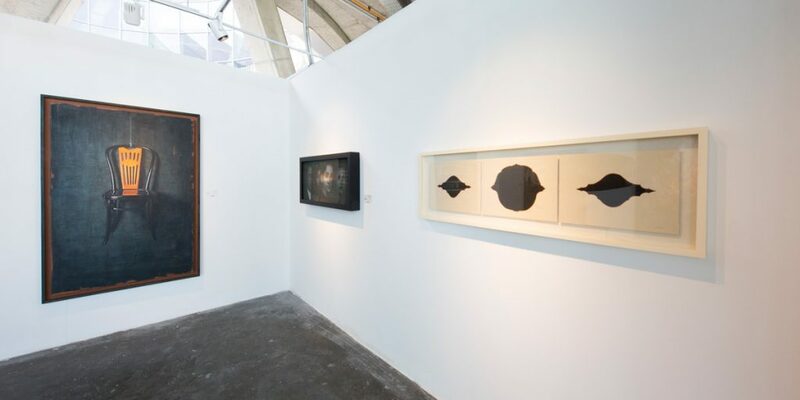 With a large collection of modern and contemporary Iranian art and 10 well-known visual artists in attendance, Assar Art Gallery plays a significant role in Tehran’s artistic landscape. The gallery first opened its doors in October 1999 under the direction of Omid Tehrani and has worked professionally ever since. 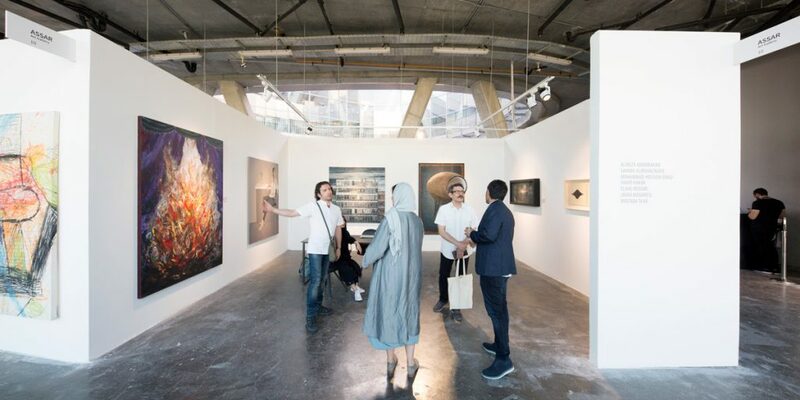 As well as its domestic activities, Assar Art Gallery is a regular participant in various international art fairs showcasing selected works by its represented artists to a wider audience. 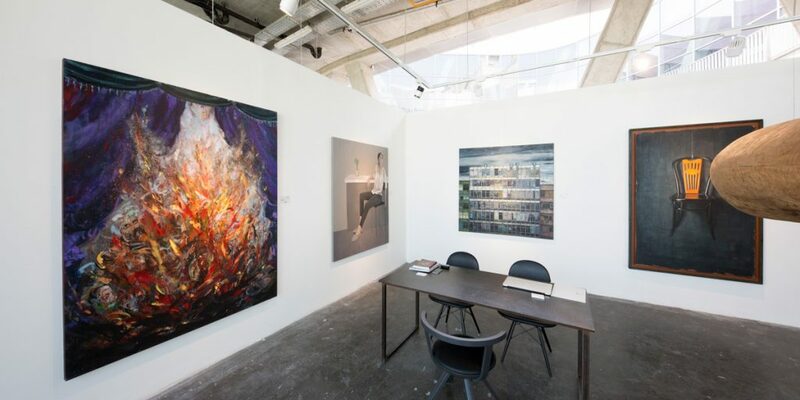 Assar is also specialized in consulting and advising private, institutional and international clients with regard to formation, development and management of their art collections. Assar Art Gallery’s mission is to engage artists and audiences through an ambitious program of quality exhibitions, collections, collaborations and publications both domestically and internationally. It also identifies and supports the most significant works of art within the Iranian cultural scene and aims to bring 20th century Iranian art to the attention of the rest of the world.